Located in the famed Bird Streets. 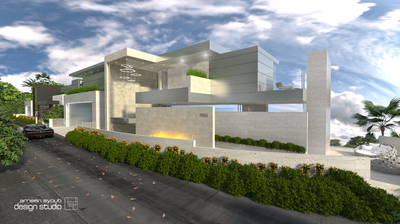 This home sits next to another Ameen Ayou Design Studio residence and commands spectacular views across the city. 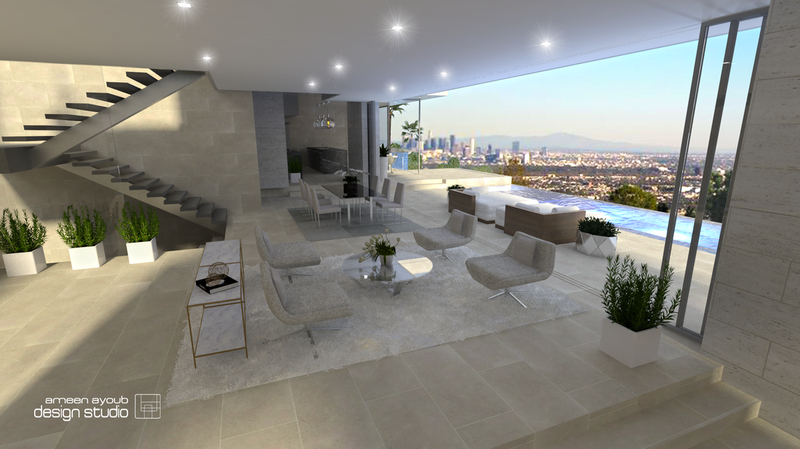 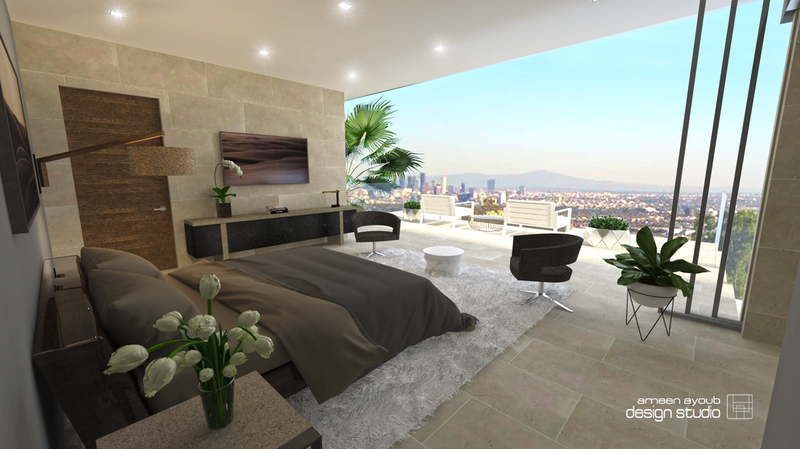 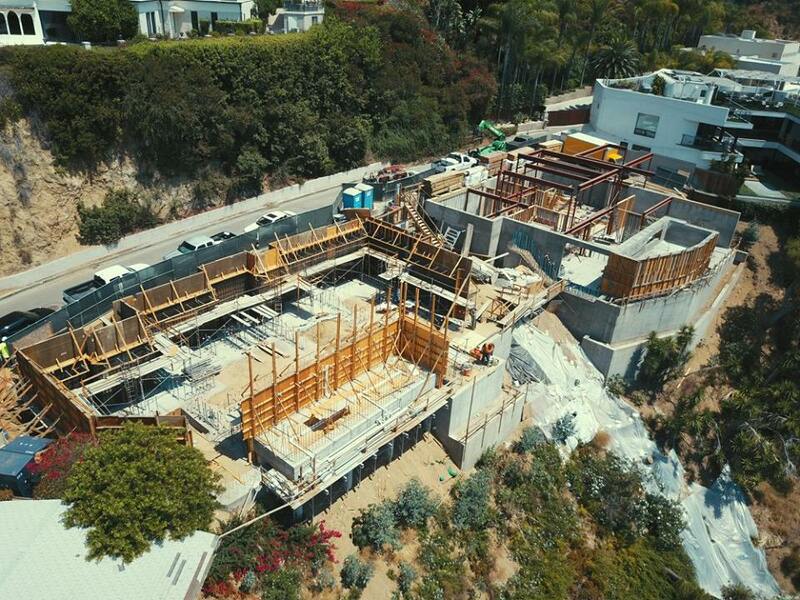 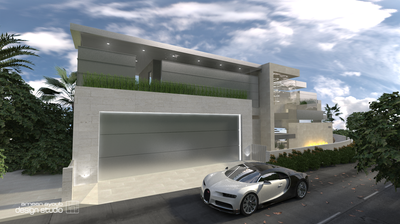 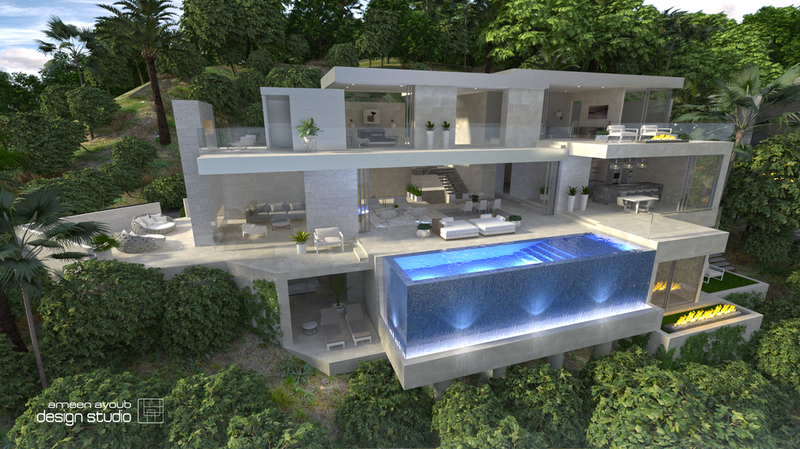 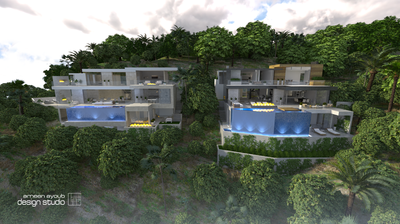 The home takes advantage of the indoor outdoor lifestyle while elevating you above West Los Angeles..